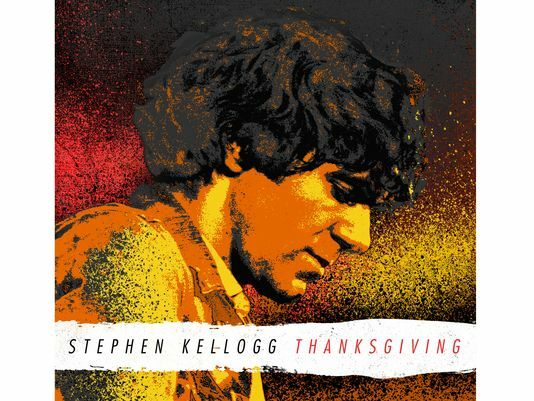 “This year for Thanksgiving, I’m keeping my list short,” sings Western Mass singer/ songwriter Stephen Kellogg on the holiday-themed tune “Thanksgiving” from his 2013 solo album Blunderstone Rookery. And, in keeping with the true spirit of the holiday (yes, I’m talking to YOU – Wal-Mart, Pizza Hut, etc), I’m going to keep this blog post today short as well, so I can spend as much time as possible with family and friends. I recommend you, dear reader, do the same. But…if you have a moment to revel in the words and passion of what may just be my new number one holiday anthem, cue the video folks. Sit back and enjoy. No offense Arlo, but I think Mr. Kellogg has taken the torch from “Alice’s Restaurant” and created his own classic. All “mass-a-crees” to be postponed until further notice. For more information on Stephen Kellogg please visit www.stephenkellogg.com. Well, it’s that time of year again – time for tryptophan-induced food comas, marathons of football coverage on TV, and enough Turducken leftovers to last until Christmas. Tomorrow is Thanksgiving, and here at the Northeast Underground I’m celebrating the only way I know how – with music. One of the great traditions of this time of year is the appearance of holiday-themed songs on the radio and in homes across the country. Yes, it’s true some stations have already started their around-the-clock playing of Christmas tunes. Hell, I even heard such material cropping up weeks ago. But for me Thanksgiving is best represented by two songs. First, appearing in 1993 on the album They’re All Gonna Laugh At You!, the aptly-titled “The Thanksgiving Song” by Adam Sandler brings back memories of watching classic Saturday Night Live sketches featuring Chris Farley, Chris Rock, David Spade and the rest of the show’s early ‘90s cast. While also including offbeat references to Betty Grable and Sammy Davis Jr.’s eye, the track can also inspire a hankering for turkey no matter when it’s played. Watch Adam Sandler perform “The Thanksgiving Song” with Kevin Nealon on an episode of Saturday Night Live here. Next on my list of required Thanksgiving listening, the 1967 musical monologue that is “Alice’s Restaurant” by folk singer Arlo Guthrie. For over 18 minutes listeners are treated to a rambling account of a now infamous trash dump performed on Thanksgiving Day in Massachusetts, and the unexpected consequences that follow the incident. How such a song caught on as an annual holiday tradition I will never know. But I can honestly attest that I had never heard of such things as “Mother rapers, Father stabbers, and Father rapers” until listening to the track at a young age. All ensuing psychiatry bills are headed your way Arlo. Well, Mother Nature decided to deal Western Massachusetts another blow Saturday. While forgoing previous disasters like tornados, earthquakes and tropical storms, fall weather in the area turned frigid and snow fell in abundance. Plus, with their limbs still covered in multi-colored foliage tree branches across the valley, burdened by the added weight of precipitation, started falling, many of them onto power lines. Yet, rather than focus on such a disaster and add to the finger-pointing surrounding the already harried utility restoration effort, we at the Underground are anxious to just get back to business as usual. And what better way to come back than with some news from the always entertaining world of professional sports. For the first time in years, the Detroit Lions of the National Football League are no longer a laughingstock. The team currently boasts a record of 6-2, and has a legitimate shot at reaching the playoffs after years of futility. Even the team’s annual Thanksgiving Day game has new significance as the match-up with the defending Super Bowl champions and bitter division rival Green Bay Packers could lead to some serious postseason implications. However all is still not well in the Motor City. According to a report by ESPN, a scheduled appearance by the Canadian rockers of Nickelback for the halftime show at the Lions’ Thanksgiving Day game is being vehemently opposed by a growing number of Detroit fans. Starting with a simple petition by University of Michigan graduate student Dennis Guttman, the movement has quickly gained momentum and has already garnered over 20 thousand signatures as well as widespread media attention. “This game is nationally televised, do we really want the rest of the U.S. to associate Detroit with Nickelback?” Guttman wrote on his petition’s page via Change.org. Though the band members of Nickelback have yet to comment on the controversy themselves, this isn’t the first time that their appearance at a sporting event has been less than welcome. A similar furor actually erupted several months ago in the group’s home country, when the possibility of them performing a free concert as a prelude to the home opener by the National Hockey League’s Winnipeg Jets was heavily criticized by the local press. The band ended up being cut from the list of performers for that show too. And if Guttman and his army of petition signers have their way a similar result may be in store for Motown. Are you listening Bob Seger? Your town needs you. You too Kid Rock. 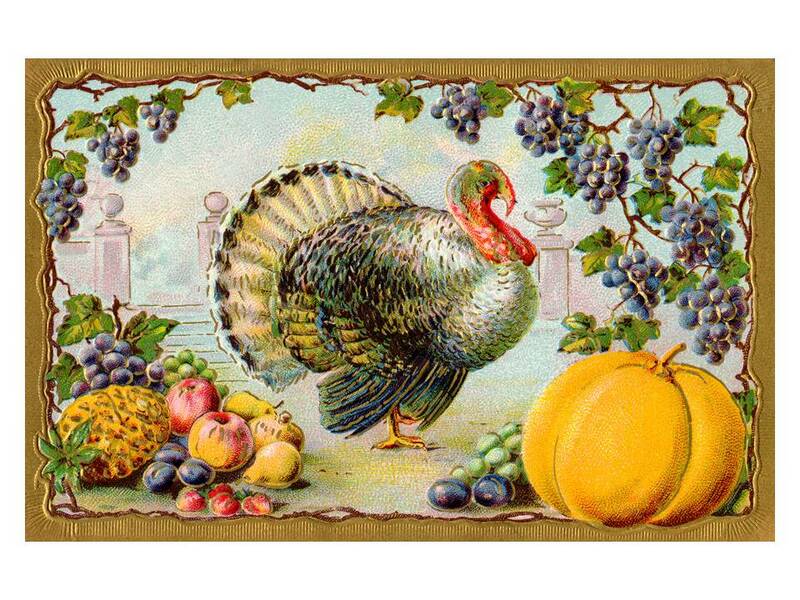 Just because Canadians celebrate Thanksgiving in October doesn’t mean that their musicians should be foisted on an audience already riled by the side effects of eating too much Turducken. As for me, I’m rooting for an appearance by Iggy Pop. 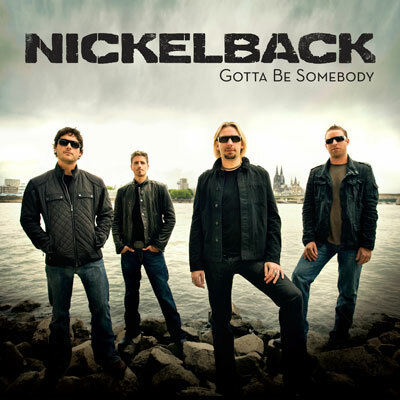 Or at the very least, if Nickelback is booked to perform, maybe a visit by Lions’ defensive tackle Ndamukong Suh to frontman Chad Kroeger’s dressing room. Now that would be worth the price of admission. For more information on Nickelback or to see future tour dates please visit www.nickelback.com.